Are you finding it hard to determine what natural products are beneficial for YOUR skin? Ever wonder why your skin doesn't like a product that is infamous for "healing the skin" or is the "holy grail" for all skin types, but yet your skin hates it? The first step to knowing what products to use on your skin is understanding your skin type. Only then will you be able to feed your skin what it needs. In this ebook, you will learn the basic steps to determining your skin type. Is Coconut oil the Holy Grail? Is African Black soap amazing for all to use? Is Dry skin and Dehydrated skin the same? If you answered yes to any of the questions above... grab this ebook asap :). I thought my skin was dry for many years until I realized it was dehydrated. I learned in order to correct my skin, I had to make some changes on what I was consuming internally. Only then, did my skin start to respond to my skincare regimen. Oh by the way, did you know that Coconut Oil and African Black soap is not the end all - fix all? Hate to bust your bubble, but there is no product that is a "one size fits all." I have so much to share with you... take the first step on this skinfood journey. Click hungry for more. All things Donata Skinfood can be found here. 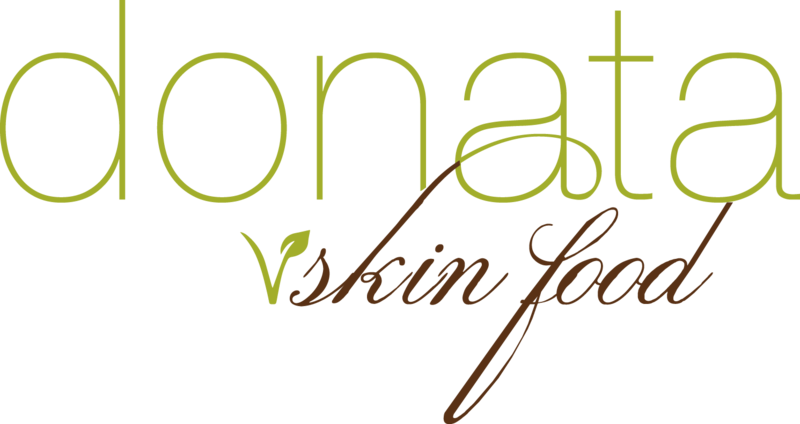 Let's continue on this skinfood journey as I provide the resources you need for healthier skin. Yay, you've taken your first step on this skinfood journey :).